I recently read a fascinating study about how dinnertime conversation supports literacy development. Although the study was conducted in English, the fundamental findings seem to apply in all languages: family mealtimes were more often a predictor of academic and social success than even time spent studying, or participation in sports or church. Regardless of family demographics, teenagers in the U.S. who eat with their families five times a week or more have higher rates of academic success, and lower rates of alcohol and drug use. One of the greatest benefits of mealtime conversations is the language development. As the parent of four kids ages 5-8 (who speak English all day at school!) 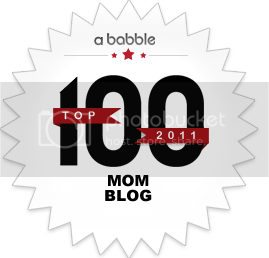 I am always looking for more ways to get my kids speaking in Spanish. 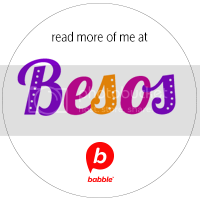 My husband and I sat down and came up with 56 questions to stimulate conversation in Spanish. The questions ask about wishes, likes/dislikes, opinions, friends — great for parents and kids to answer together and hopefully get everyone involved. Here’s how you can participate: print out the list, cut apart the questions and fold them up. At dinner, have family members take turns picking out a question and answering it. 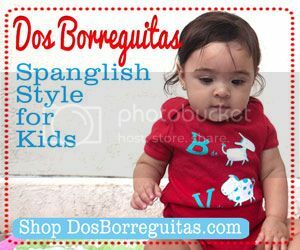 For the little ones who can’t read yet, let them pick out a question and have an older sibling or mami or papi read it. Don’t worry about grammar or mispronunciations — enjoy the moment and focus on the content of what’s being said. Turn off the TV, relax, laugh and have fun! For a printable version of the 56 conversation starters in Spanish click here. How often does your family get to sit down and eat dinner together? 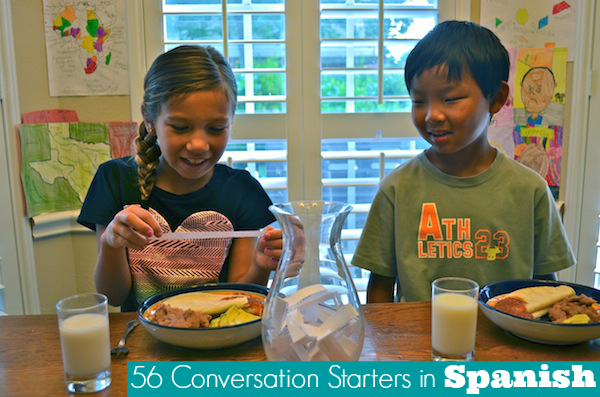 How do you get your kids to speak more Spanish at dinnertime? References: Snow, C., & Beals, D. (2006). Mealtime talk that supports literacy development. In Larson, R., Wiley, A., & Branscomb, K. (Eds. ), Family mealtime as a context of development and socialization (pp. 1-15). San Francisco, CA: Wiley Periodicals, Inc. Thanks for the list! We are fortunate to have dinner as a family almost every night! And, because our boys are still pretty young (3 and 1), we continue to only speak in Spanish in the home, and especially during dinner. Such a good tradition/habit!!! Don’t lose it as they go to school and (perhaps) want to speak in English!! This was our issue:). I’m exactly in Elle’s situation with my girl. She’s non-stop, but I can see how making this more of a game can get her going. Definitely perfect for a car drive, a picnic, camping, etc. Family dinners are really hard to have in my house because of our schedules, but we do find and create our special conversation moments every day. Usually in bed! Thanks so much for sharing these! I hate to be the only debbie downer… pero maybe this doesn’t go over so well with long-winded, easily distracted, picky eater who naturally talks a blue streak as soon as mama picks her up from school and doesn’t stop…. we do eat together, pero I have to literally say, it’s time to EAT, hit pause button on conversacion por favor and EAT! I find that bath time is our best chatting time and I will def use some of these then. Thanks! I’m smiling because my 8 year old was JUST like that as a toddler! I was thinking that this list would be great on long car rides– one of my kids’ favorites parts about it is reaching in the bowl to pick their “own” question. I think the little ones feel like finally they have the spotlight! I love the list… after a long day when patience and creativity starts to wane at the end of the day, it is a great idea to have a list on hand and ready to spark creative thoughts. I think it would be a great list to keep in the car or in my purse while doing mundane shopping or errands. I always love lists like this to add to my collection for writing prompts as well. Muchas gracias! Oooh, I hadn’t thought of it for writing prompts!!! What an awesome idea!!!!! I love that! Yes, Elle, you definitely are a Debbie Downer. I have been raised in a home where conversation was always encouraged and dinner time (mealtimes for that matter) was a time for sharing the day’s experiences, putting in common everybody’s take on work, leisure and immediate plans. I am now married to a Spaniard who prohibits talking at the table because he says that it is the time for eating and nothing else. But boy, does he watch then TVE news and soccer games. He has his head turned away from our daughters and there is no family communication at the table. We are happy when he is on a trip or away at a work dinner so that the three of us can chat and be a normal family at dinner. Parents, realize that by not conversing, either in Spanish, English or any other language, you are robbing your children from a valuable experience that they will later pass onto their own families. Let them eat and talk at the dinner table!!! Please!!! I’m really impressed along with your writing abilities as smartly as with the format on your blog. it’s rare to look a great blog like this one nowadays.. Thank you for this list. Just fyi I was trying to see the page in Chrome but it wouldn’t work, I gave up and tried to see it in Firefox, where it seems to work fine. I can’t get it to download. Is there any way a copy can be emailed to me? I know I can’t get the link to work either such a bummer. I would like the list as well if anyone has it!